Thanks to all who helped support MCA! Congratulations to Harold Whittington of Ackerman for winning the 2017 Steer Raffle! The steer will be custom packed by Mississippi State's Meat Lab. This year's raffle was a great success. Over $11,000 was raised to help with important programs that MCA offers such as Young Cattlemen's Leadership Series, Making Tracks, Cattlemen's College, and other educational events. Thank you again to everyone who bought tickets! 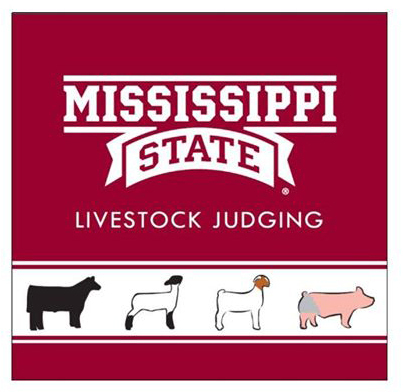 There will be a Block and Bridle/Judging Team Alumni meeting held on April 29th at the Beef Unit on the Mississippi State Campus. 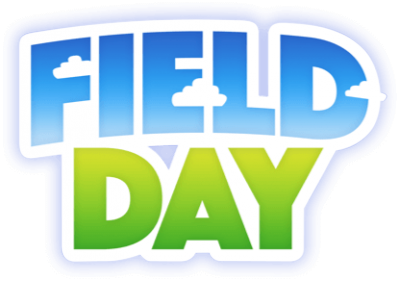 These events will be preceded by the South Farm Field Day which is scheduled from 9-12 with a meal at noon. There will be a silent auction with items such as a cowbell, signed MSU football, and other items to benefit the current judging team. All former teams and past Block and Bridle members are encouraged to attend. 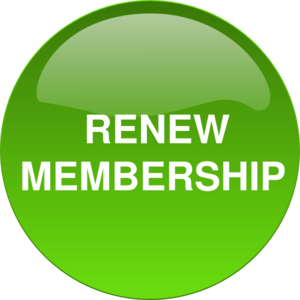 To help with meal preparations please contact the ADS office at (662) 325-2802. 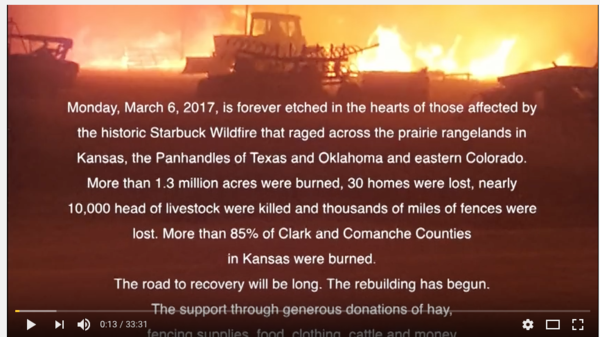 Monday, March 6, 2017, is forever etched in the hearts of those affected by the historic Starbuck Wildfire that raged across the prairie rangelands in Kansas, the Panhandles of Texas and Oklahoma and eastern Colorado. More than 1.3 million acres were burned, 30 homes were lost, nearly 10,000 head of livestock were killed and thousands of miles of fences were lost. More than 85% of Clark and Comanche Counties in Kansas were burned. The road to recovery will be long. The rebuilding has begun. The support through donations of hay, fencing supplies, food, clothing, cattle and money from across America is a debt we can never repay. We thank you from the bottom of our hearts. 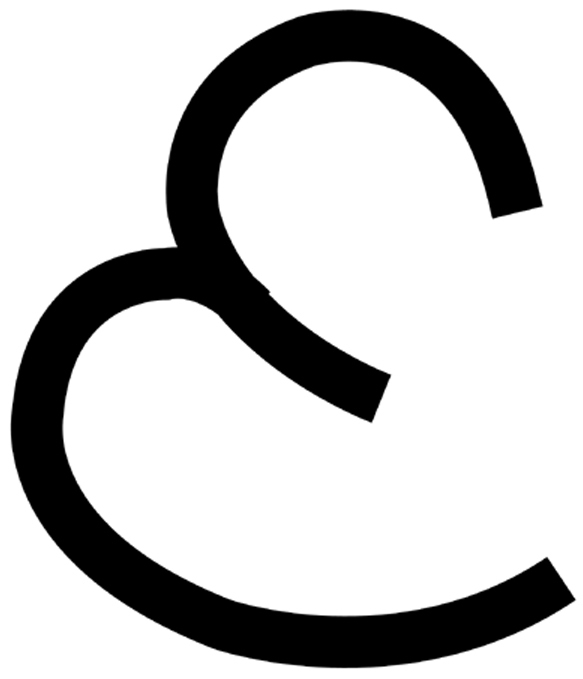 Contributions to the wildfire relief efforts can be made to AshlandCF.com or KLA.org. 100% of the proceeds will be distributed to those directly affected by the fires. To watch the video thank you click here. 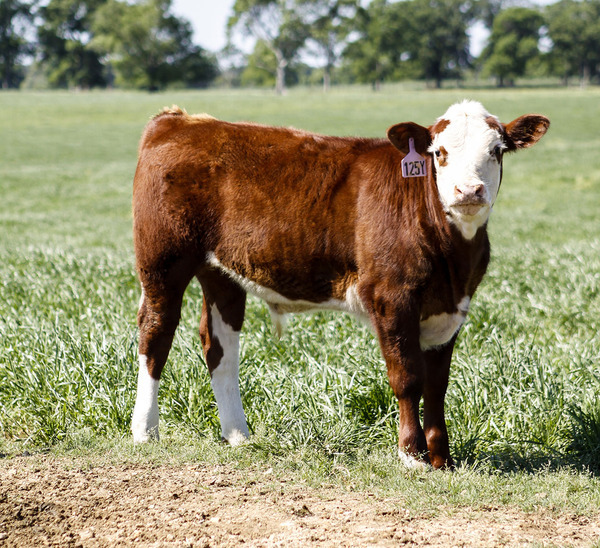 Feeder cattle prices showed gains this week in Mississippi and around the country. There was significant strength in the prices for heavier weight feeders. 700-800 pound steers in Mississippi were up $6 on average over last week – this trend occurred in other markets around the country, too. Feedlots, the ultimate destination for MS feeder calves, are moving cattle through the system at an impressive pace which is supporting feeder prices. Demand for fed cattle remains strong as marketings (the movement of cattle from feedlots to packers) have been very aggressive during 2017. The cattle on feed report released today adds further credence to this point. Marketings were 10 percent higher in March 2017 than in March 2016. Slaughter weights are lower. These signs point to feedlots being very current (i.e. there is not a large supply of market ready cattle waiting in feedlots). Placements were up sharply as well – 11 percent higher than last year and at a record high level for March. Good demand for cattle throughout the system has helped spur feeder prices over the past few weeks. June 2-4, 2017 for youth ages 14 and older. Deadline for the "day camp" is April 25th and is limited to the first 50. The two in-depth camp entries with checks must be postmarked by May 1. Each camp will be limited to the first 40 entries. 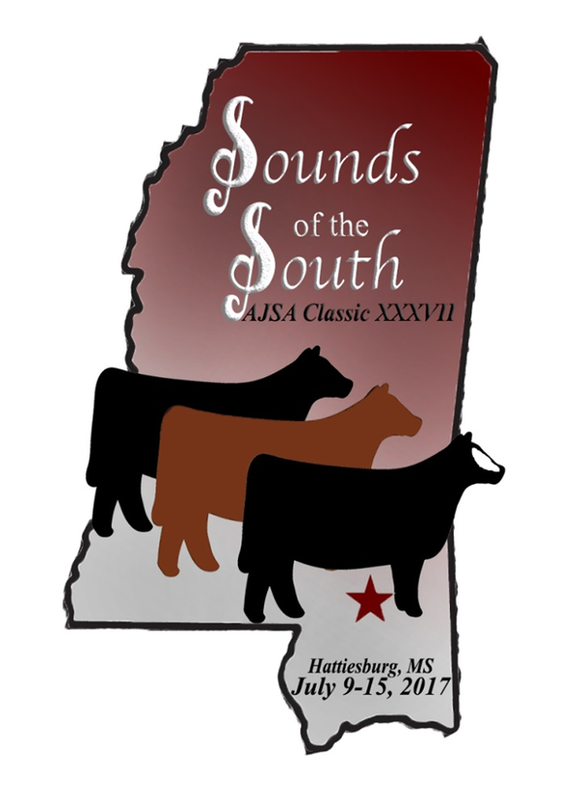 The Mississippi Simmental-Simbrah Association invites you to participate in the Sounds of the South Online Fundraiser to raise money for the 2017 National Classic event. 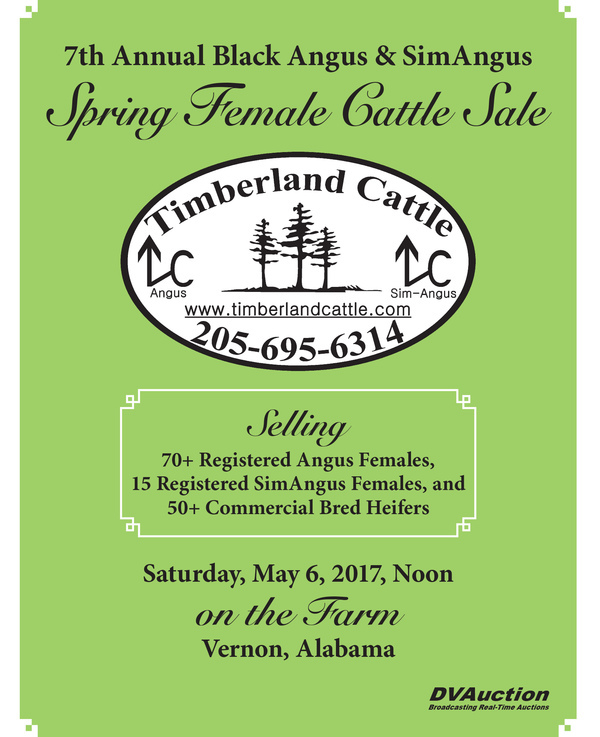 There is a wide variety of items available including fishing and hunting trips, items for the ladies, and a one-of-a-kind wooden show stick. Everyone is sure to find something they like! Your support is greatly appreciated and we hope you will join us on April 24-25th to help support the AJSA. View items and bid here.